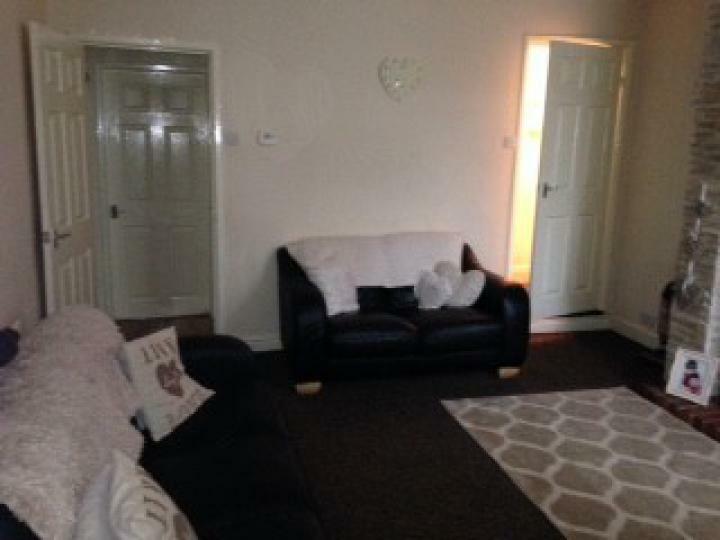 2 Bedroom Terrace House, which is *CLOSE TO LOCAL AMENITIES* and has good *TRANSPORT LINKS* as well as being close to *PUBLIC TRANSPORT* and SCHOOLS. 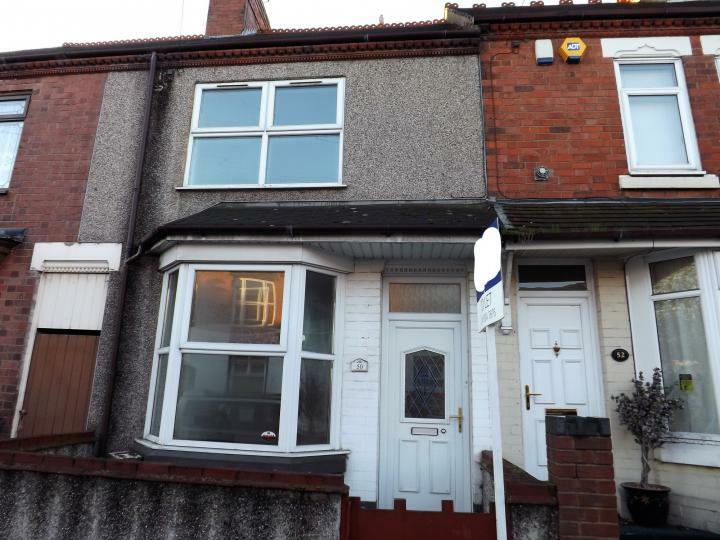 Fantastic 2 bed terraced. Close to Nuneaton town centre. Close to local amenities & public transport. 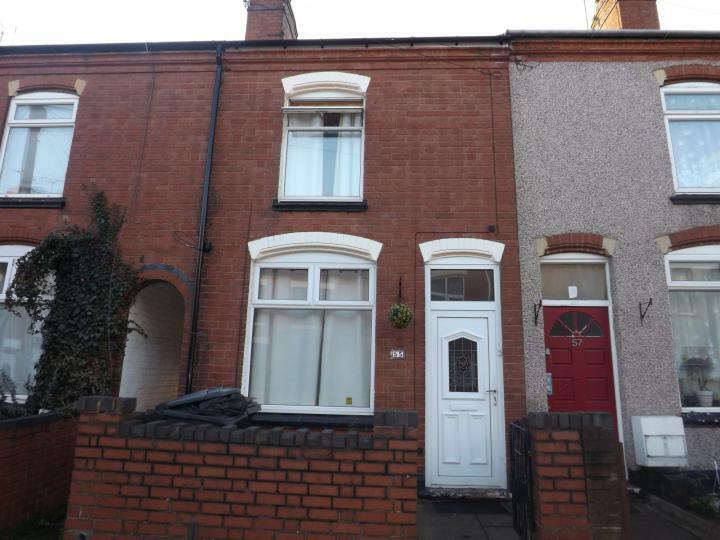 Two Bedroom terraced property on Stewart Street. Close to Nuneaton town centre as well as public transport , local amenities and schools. 3 Bedroom Terraced property within WALKING DISTANCE to; local shops, schools (Milverton & Wembrook), Nuneaton town centre as well as the local parks and leisure centre. Perfect location! 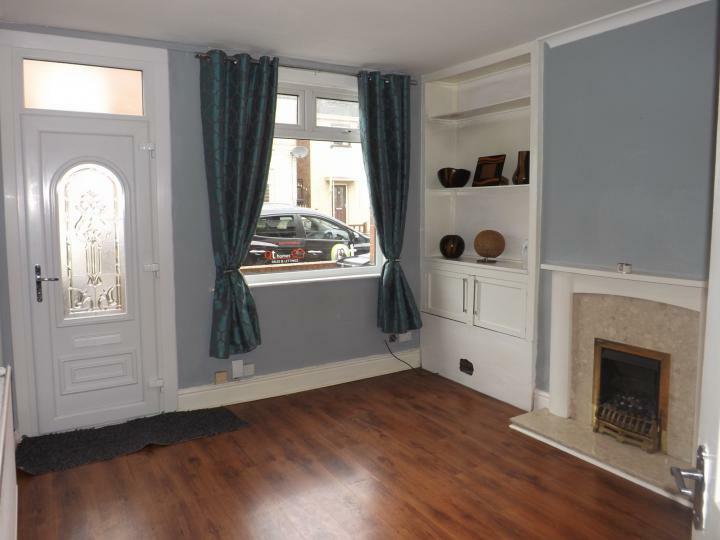 Spacious 3 bedroom terraced house with ample living space, modern kitchen and bathroom and private garden. 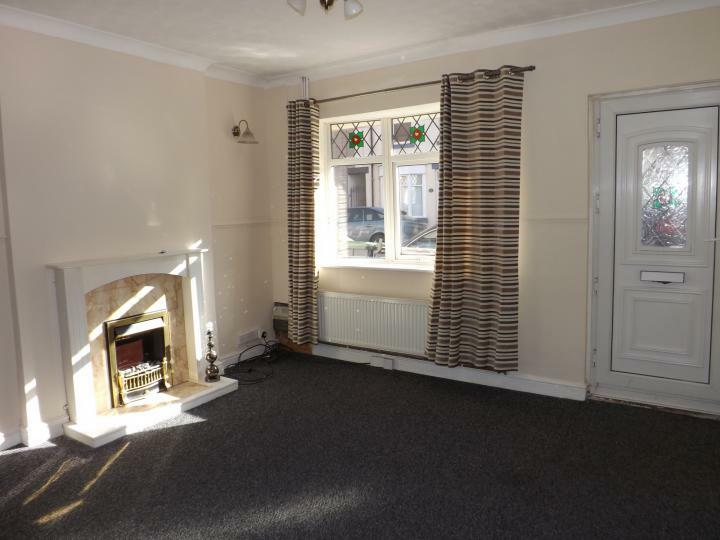 A fantastic 3 bedroom semi-detached property with driveway. Close to George Eliot Secondary School. 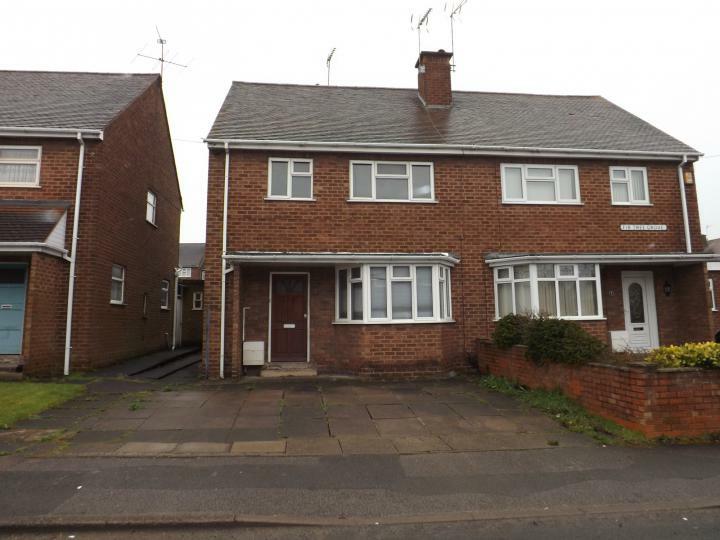 This wonderful 3 bed 2 bath Terraced situated in Nuneaton CV10 is available with the following facilities: Close to public transport, Double glazing, En suite, Fitted Kitchen, Garden, Gas Central Heating, Shops and amenities nearby.